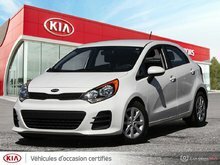 The largest selection of used Kia for sale in Montreal is at Spinelli Kia! 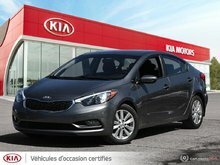 Located in the West Island, our dealership offers the widest choice and the best prices on various pre-owned Kia models near Laval. Come select yours today! We are located not far from Vaudreuil and Dorval. Are you searching for a reliable and economical sedan with an attractive design? Take a look at our many used Forte vehicles! Available in 4-door, Coupe and Hatchback models, it will seduce you with its numerous features as well as its dynamic handling. Don’t wait anymore and test drive it today! Would you prefer a mid-size sedan? You will be spoiled with our used Optima cars! With its elegant profile and high-performance engine, it is also available in Hybrid version as well as in Plug-in Hybrid version for more recent models! 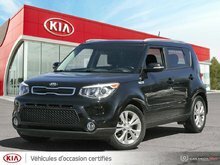 Your Kia dealership equally offers, among its used Kia vehicles for sale in Montreal, several utility vehicles, all more versatile the ones than the others. 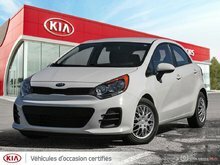 From our pre-owned Soul SUVs with their unique design to our used Rondo compacts and pre-owned Sportage models, as well as our imposing used Sorento vehicles, you will find at Spinelli the Kia SUV model that will best match not only your needs, but also your budget. 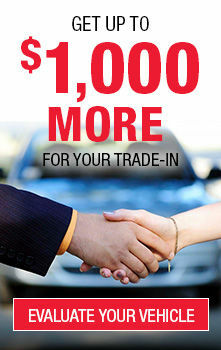 Come select your next used car today! 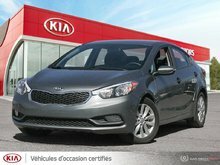 By purchasing one of our pre-owned Kia vehicles near Laval, you will benefit from exceptional Kia promotions as well as various Kia financing options that adapt to all types of financial situations. Have you ever been late on payments or lost your job? Our 2nd and 3rd chance credit services will allow you to purchase a recent pre-owned car, while respecting your capacity to pay. Complete your online request today, or take an appointment with one of our credit specialists! 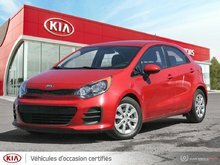 To take advantage of the largest inventory of used Kia vehicles for sale in Montreal, come by your Spinelli Kia dealership now! We are located in the West Island, a short distance from Dorval and Vaudreuil.